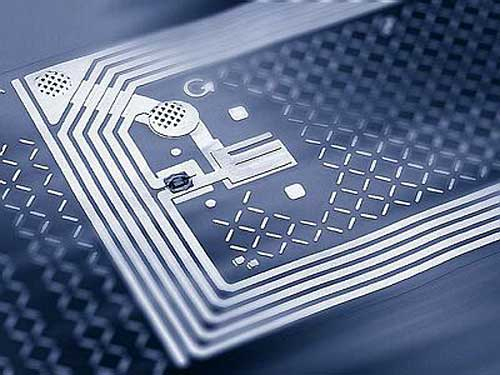 The crux component of any RFID system, HF or UHF, is the RFID label itself. Without the label the rest of the system simply cannot operate. It's obvious that the labels you chose must be 100% reliable and fit for the purpose. Therefore Lib-Chip offers a wide range off labels specific for library materials (books, cd, dvd, video, games, etcetera). 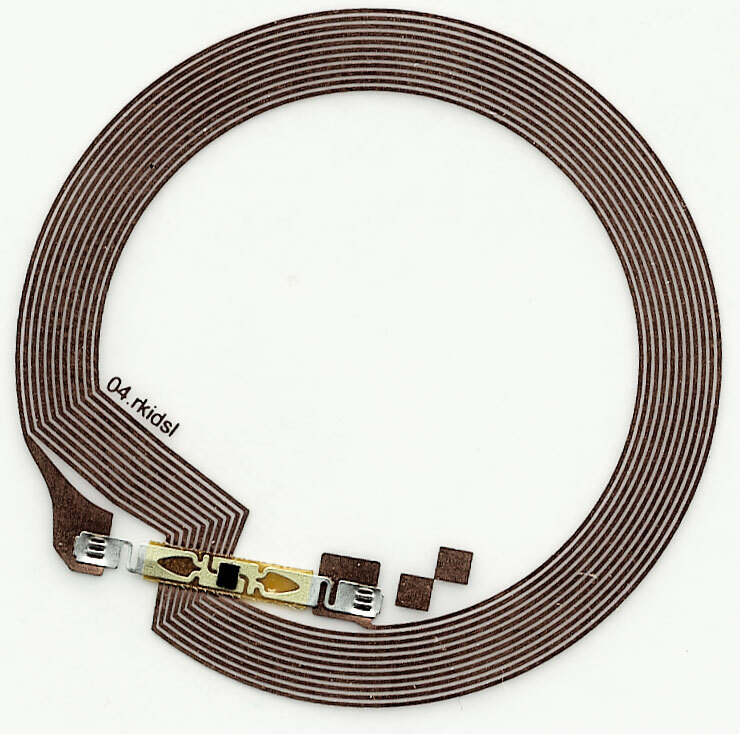 RFID Labels do consist out of a chip/antenna combination. The label has a read/write memory, in combination with an anti-theft function. Standard is a IC (chip) data retention guaranteed for 10 years, with a minimum endurance of 100,000 re-writes. For specific circumstances, we can offer labels with a longer, 50 year data retention guarantee. 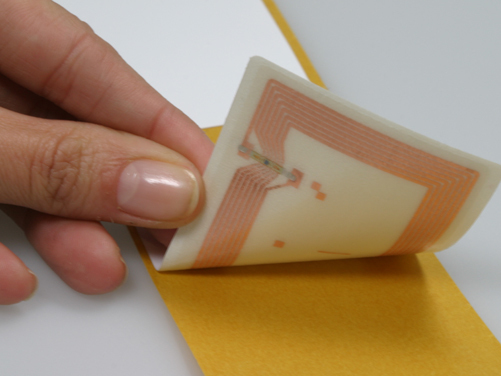 The RFID label layer is available in a Wet-Inlay (transparent) or Paper Face. Labels can be pre-printed (logo, barcode, full colour) and/or pre-programmed. It is obvious that all RFID labels we deliver are ISO 18000-3 and ISO 15693 compliant. The present SLI-X chips are more than capabele of storing data in the ISO 28560, industry standard, format. A great benefit of RFID is that labels can be read multiple items in 1 go, without contact, stack reading. This means that the labels can be placed on the inside of a book, or even in the cover itself.